You’re faced with a decision. You want... no... you need to listen to music in your car from your favorite spotify playlist but you simply can’t. That’s because your older model car doesn’t have a Bluetooth connection. Damn! So what do you do?? Buy a new car? 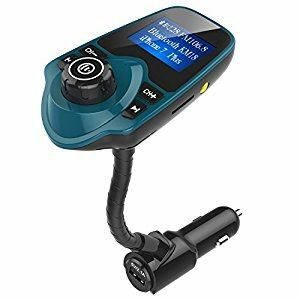 For right around twenty bucks you can purchase an FM transmitter and turn your old stereo into a modern music streaming, podcast playing car of the future. Here I’ll go over the best FM transmitters for your car (or anywhere else you need to use one for that matter). The first thing to note with the nulaxy wireless in-car bluetooth fm transmitter is that it does what it is intended to do very well. It’s our pick for the best fm transmitter for car. You can easily setup and play your phone or any other bluetooth (or aux connected) device in your car within a couple minutes. It has a wide range of frequencies which allows you to find a station with minimal interference and allows for great sound quality. What I love about this device is all the extras you get. Hands free calling, extra usb ports, a microSD card slot, etc. With the hands free calling and mini display you can see who is calling you and have a conversation without getting a ticket (or worse) for using your phone on the road. Just push the button and you’re connected. The extra usb ports allow you to charge your phone or other devices while the transmitter is in use. That way you don’t have to worry about your phone going dead on a long trip. First, you have to unplug the unit when it’s not in use or it will drain your battery. Not a big deal. Just unplug it and throw it in the glove compartment when you get out of the car. Second, the quality when on a call can sound a bit muffled at times. While I didn’t notice much of a difference the person on the other end did say that it was a bit muted. Overall this device is very intuitive. Unless you want to get into the small details you don’t even need to read the manual. It’s much safer than fumbling with your phone while taking a call or listening to music (you may want to get a dash mount for your phone). For around $20 you can connect your devices to your car stereo, take hands free calling while charging your phone and listen to music from a micro SD card. Phone Call Quality A Bit "Muffled"
If you need something simple that gets the job done then consider the JETech wireless fm transmitter radio car kit. It connects to your devices via 3.5mm jack for quick setup and use. It has a usb connection built into the power plug so you can charge your phone etc when you have the JETech plugged in. Other than that, there are no extra bells and whistles with this device but it definitely does what it says it will. The sound quality is very good when you have it tuned to the right station. If you’ve ever had a cassette to aux (or Bluetooth) adapter then this is certainly an upgrade. You don’t get that high pitched whine when you’re driving. The downside is that it is an aux plug so if you have an iPhone 7 or later then you’re going to have to go with something like the Nulaxy because you won’t be able to connect this to your device. You will also get some interference when you are charging your phone or other accessories. The JETech wireless transmitter is simple to use, sound quality is great compared to the radio and it has a charging slot. You can also leave it plugged into the cars cig lighter without worrying about it draining the battery. The JETech Wireless FM Transmitter is quick and easy to install. It's definitely an upgrade from the old cassette adapters of the past and is really inexpensive. This is not technically a FM transmitter. It’s a modulator. That means that it plugs directly into your car’s antenna port. 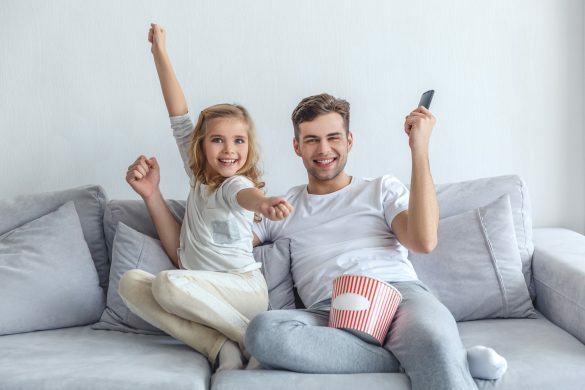 Because of the direct connection, it offers superior sound quality and you don’t have to worry about changing the radio station all the time to get the best sound without distortion. It comes in two different models. One with an aux port only and one with a Bluetooth transmitter. If you have an iPhone 7 or later you will need a Bluetooth connection. Also, if you just want the convenience of being able to wirelessly pair and stream then the Bluetooth model is the way to go. *Note - For the Bluetooth version Click Here. This does require installation and you (or a mechanic) will need to disassemble your dash to get to the back of the car stereo. You may also need to purchase extra accessories like an antenna adapter if the one that comes with it doesn’t fit your model of car. This small unit is a fantastic device to add an aux (or Bluetooth) input to your factory stereo. If you don't want to shell out the money on a new deck (or car), this this is the way to go. It’s an easy, clean way to add an aux input or Bluetooth streaming capability to an older vehicle. What makes the Doodl FM transmitter different is the way it plugs into your devices. While many of the other FM transmitters plug into the car’s cigarette lighter, the Doodle connects directly to the bottom of your phone, iPad etc. That means that most of the time there are no messy wires. That also means that you can place the device closer to your antenna for a better cleaner sound. 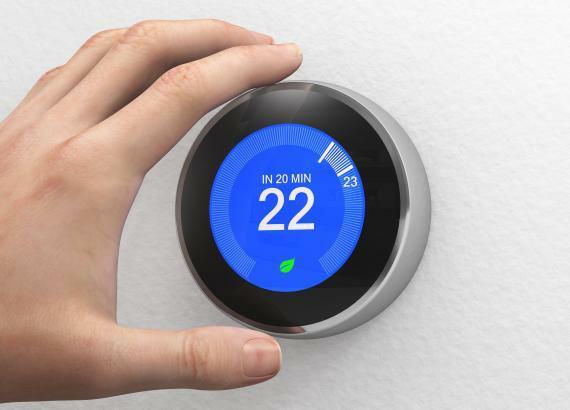 It also means that you can take it in your house and listen to music on your home stereo. It does need to be charged but the battery lasts for around 10 hours. You can plug it into your car’s power if you need to. The downside is that it does require a 3.5mm jack so again, iPhone 7s are out. This is the best wireless transmitter if what you're looking for is portability. With it's unique, plug into the bottom of your phone design, you can take it out of the car and into your home with ease. 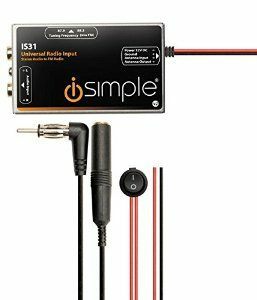 If you have an aux cable input in your car (or if you install one like the iSimple FM modulator) then consider getting a bluetooth adapter instead. The sound quality will be better and interference is almost non existent. 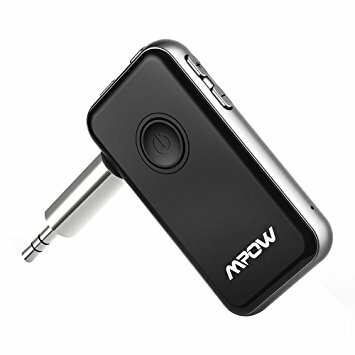 The Mpow Bluetooth Receiver is our pick for the best bluetooth fm transmitter car kit. It plugs directly into your aux port and allows you to stream via bluetooth. I like it because I don’t have to run a wire from my stereo to my iPhone 6 and of course if you have the 7 you won’t even have the option to plug it in at all...It also has the added bonus of being able to turn wired headphones, a home stereo system or certain televisions into a wireless streaming machine. It has a Bluetooth 4.0 radio so it has the clearest sound with the best battery life. The downside is if you don’t have an aux cable input you obviously can’t use this. I also noticed a lot of static when I was charging the unit in the car while listening to music. If you’re on a long trip be aware of this. (One solution might be to bring along a battery bank and charge it that way). Overall this thing is great. It solves the problem of not having a Bluetooth receiver in your car and the sound quality in my opinion is fantastic. If you have an aux cable definitely get one of these. ​This small device allows for streaming music from your phone to the auxiliary of your car stereo, laptop, wired headphones etc. It charges up nice and fast and connects to Bluetooth almost immediately. The sound quality is awesome and music sounds great from bass to treble. 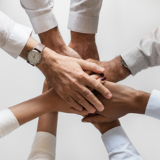 Before we get too far we want to make sure that you are getting the right equipment for your needs. 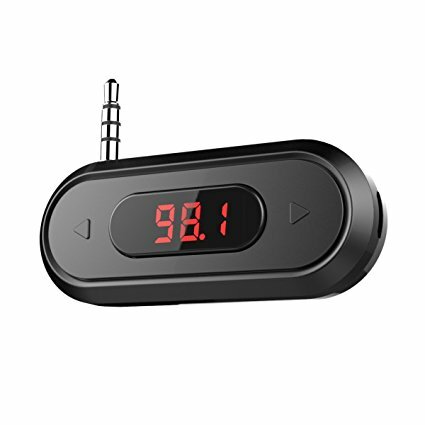 If you have an older car without an aux input then an FM transmitter will allow you to connect your phone or other bluetooth device to your car. This will allow you to listen to streaming music, podcasts, audio books, youtube videos, etc. If you DO have an aux input it is best to get a bluetooth adapter instead and plug it into the aux port because there will be less interference and the sound quality will be better. Wireless - Wireless FM transmitters are the easiest to setup and use. In most cases all you have to do is plug it into your cigarette lighter, tune it, pair it and you’re good to go. The downside is that there could be interference depending on how much FM traffic there is in your area. This can degrade the sound quality and at times you may be stuck having to change the frequency while you’re driving. Wired - Wired FM modulators like the iSimple antenna bypass offer superior sound. They plug directly into the back of your car stereo’s antenna port. There are a couple versions that you should be aware of. 1. Aux - The aux version will allow you to install an aux plug in your car that you can use to connect your phone with a 3.5mm jack. 2. Bluetooth - The bluetooth version allows you to wirelessly transmit a bluetooth signal directly to your sound system without any messy wires. The downside to these modulators is that you will need to install them. That means tearing apart your dash and in the case of the aux version, drilling a hole in your dash panel. 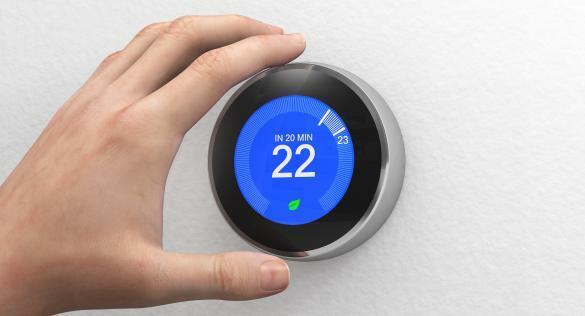 If you’re handy like that then no big deal but if you’re not it will cost you around $80-$100 to have it professionally installed. If sound quality is what you’re after then this is the best option but it is more work for sure. If you do decide to go wireless there are a couple of tips to get better sound. First, the best fm transmitter stations reside below 88.1. That’s because in most areas they do not broadcast below that frequency. You will have to switch your FM transmitter to “international mode” to get below 88.1 and your stereo may not support the lower frequencies. If everything lines up you will get interference free music. 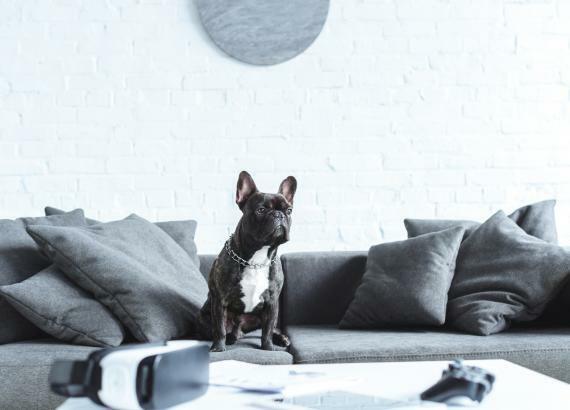 Second, if your stereo allows you to tune to even numbers like 92.2 or 92.4 then you will be able to enjoy digital quality music with minimal interference. That’s because radio stations (in the US) reside on the odd range of frequencies. There are two ends of the connection when it comes to getting a FM transmitter to work. The end that connects to your car and the end that connects to your devices. The end that connects to your car is going to run through your car stereo either through your antenna port or wirelessly through one of your radio stations. The thing you need to consider is how you plan on connecting your devices to the stereo. 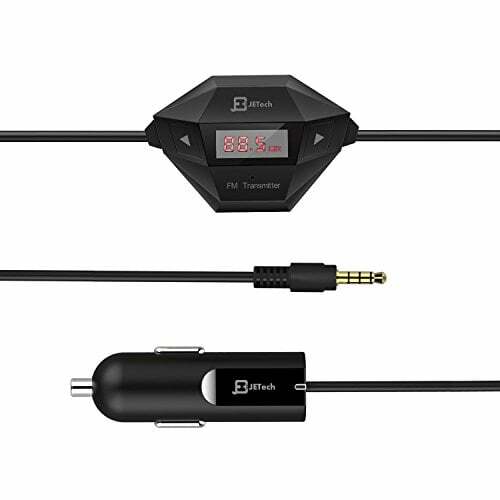 You can get something like the JETech Wireless FM Transmitter that connects to the 3.5mm jack on your device or something like the GT ROAD GT-BT67 Bluetooth Car Music Adapter that connects to your devices via Bluetooth. You can go either way but be aware that if you have an iPhone 7 or later there is no 3.5mm jack and you will need to get a Bluetooth enabled FM transmitter. Some FM transmitters are very basic and others like the Nulaxy Wireless In-Car Bluetooth Transmitter come with every port under the sun. Charging Port - Most FM transmitters that plug into your cigarette lighter will have a usb port which allows you to charge other devices while in use. SD Card - Some FM transmitters come with a mini SD card slot so that you can listen to music without a phone or mp3 player. You just insert the card and it will read and play it on your stereo. AUX Port - If you can’t or simply don’t want to pair your bluetooth device to the transmitter you can plug a 3.5mm jack directly into the unit for connectivity. Hands Free Calling - Many units come with the ability for hands free calling. Both the Nulaxy and the GT Road have this option available. They also have caller ID built in so you can look at your screen and see who’s calling before you pick it up. Great for avoiding telemarketers while on the road. Here are a few accessories that work well with many of the FM transmitters in this guide. So now you can save yourself a few thousand bucks on a new car. Just purchase one of these inexpensive little devices and you can stream your music hassle free in your older vehicle.